After two days of competition, four teams from the UK have qualified for the last 16 at the 2018 CWL Championships. Team Vitality, Team Sween, Red Reserve and Unilad all made it through their respective groups after two days of competition full of surprises. 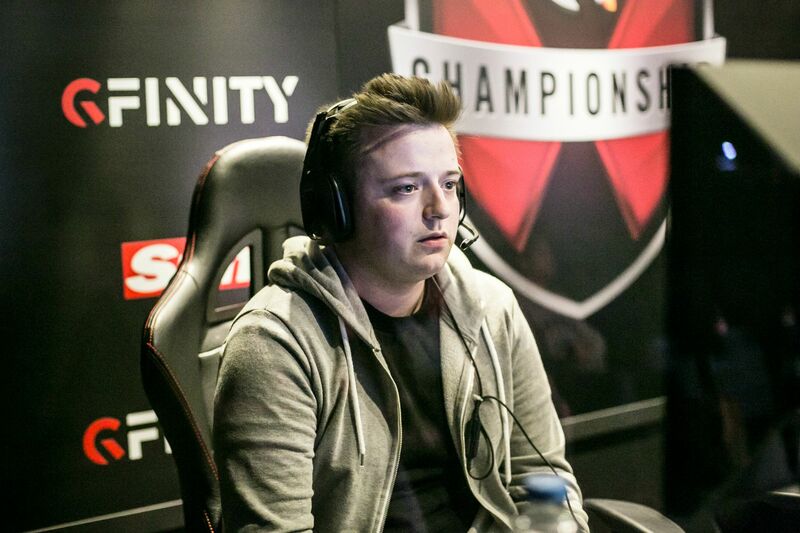 Since Tom "Tommey" Trewren was dropped from Splyce after CWL Birmingham, his 2018 season has remained positive. 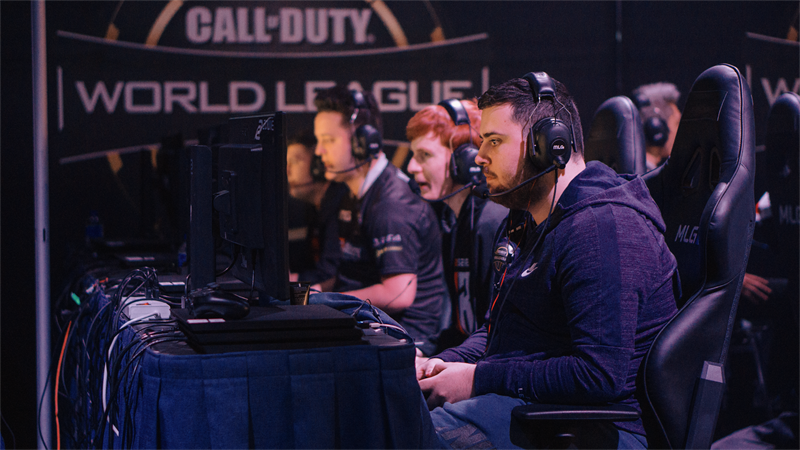 Successfully qualifying for the World Championship through the Last Chance Qualifier, Tommey has led three unknown talents into the Championship bracket after defeating Echo Fox three games to one. His former team of Splyce didn't fare so well. They Needed to defeat a strong eUnited side to make it into the last 16 but were unable to do so, dropping out of the tournament in the top 32. Heading into the final tournament of the season, Team Sween came together after Shea "Quiker" Sweeney, Adam "Peatie" Peate, Tom "Moose" Handley and Connor "Weeman" Chilton joined forces for one last shot at the Champs. The team shocked the more established teams of eUnited, Splyce and EZG Esports, taking the top seed from their group to set up a first-round match against an in-form Ghost Gaming roster. Widely considered Europe's top two teams, it was almost a certainty that Red Reserve and Unilad would take the top spot in their groups. Both teams did just that. Red Reserve won their matches 3-1 whereas Unilad swept their group with three flawless 3-0 victories. With both teams finishing first in their group, there is a chance that both Matthew "Skrapz" Marshall and Bradley "Wuskin" Marshall will face each other in the quarter finals of the winner's bracket, depending on whether both squads are able to win their opening games. The last 16 of the CWL Championships takes place this weekend from Friday August 17th to Sunday August 19th at the Nationwide Arena in Columbus, Ohio.